The weather has started to warm up a bit around here and drying up too, after all that rain we got last week. It's time to feed those bulbs and wait for them to bloom now!! Today's hop is all about "SPRING"
Did you see that image??? Love the blue too!! WOW!! 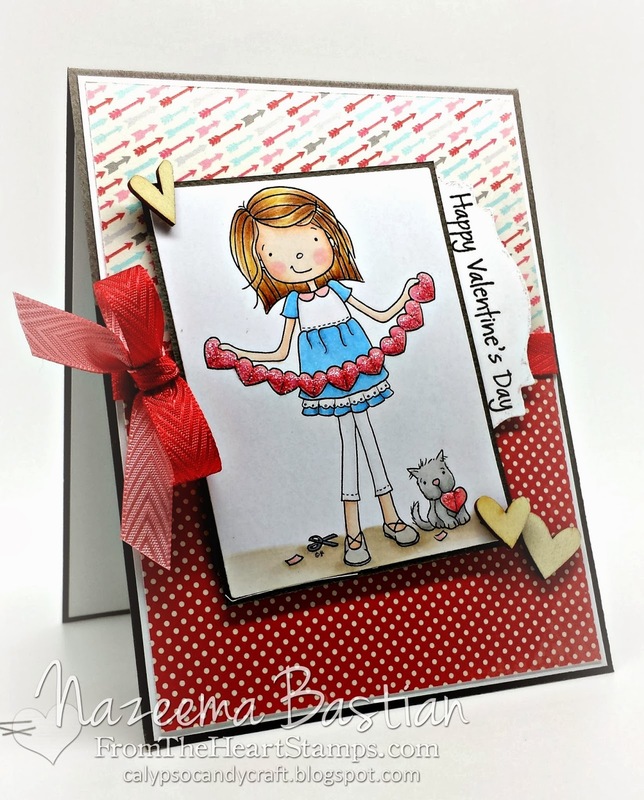 The Basic Grey patterned paper is perfect for that cute image!! The hop will end on Monday, March 10th @ 6am EST . 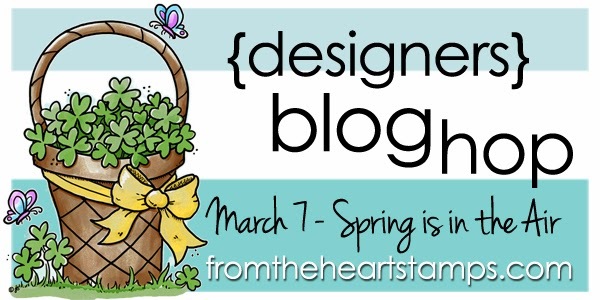 Winners will be posted on the From the Heart Stamps Blog on Wednesday March 12th. You never cease to amaze me - you always have the right balance of color and your coloring is impeccable! I love your use of the Kraft paper to mat with - and that button just makes everything on your card just pop! Love, Love it!!! I love this - it looks so clean and pretty and the coloring and colors are wonderful! Definitely thinking Spring! Thanks for the inspiration! Oh this is so fun and fresh! ♥ the bright colors and your design showcases the sweet image perfectly! ♥ the embossing and DP too! ♥ it all! I love your image, love the coloring and love this card. Super cute! Calypso, this is so bright and pretty. Love the mix of patterns and your coloring. So bright and cute, this will cheer someone's day! Such a lovely card. Great job. Wow! This is so cute! I love the papers you used with this image. So cheerful! Very sweet card. You did such a nice job with your coloring. Great work! Fab coloring as always Calypso! Darling image which you've colored gorgeously! What a beautiful card, Calypso. Perfect image for spring ( i think i´ve never inked it up ?!?! ) and your DP choice fits perfect. Thanks for your lovely words about MY card :-) Hugs to you !! Absolutely springy! Your DP are so fitting & I love the pop up on your flowers. Sweet! TFS. Your card is so pretty Calypso! Love that fun image! Love colorful and bright cards. Your coloring is beautiful. Love the image. Calypso~ Love your beautiful coloring and how the white embellies make your flowers stand out. What a cute little frog. Love your card design. The button is a great touch. I adore the colors and flowers on this card. Brings a smile to my face, I can not wait for the Spring flowers to start blooming. Fantastic job coloring this image and matching the papers. Love it. Thanks so much for playing along with my sketch challenge this week! 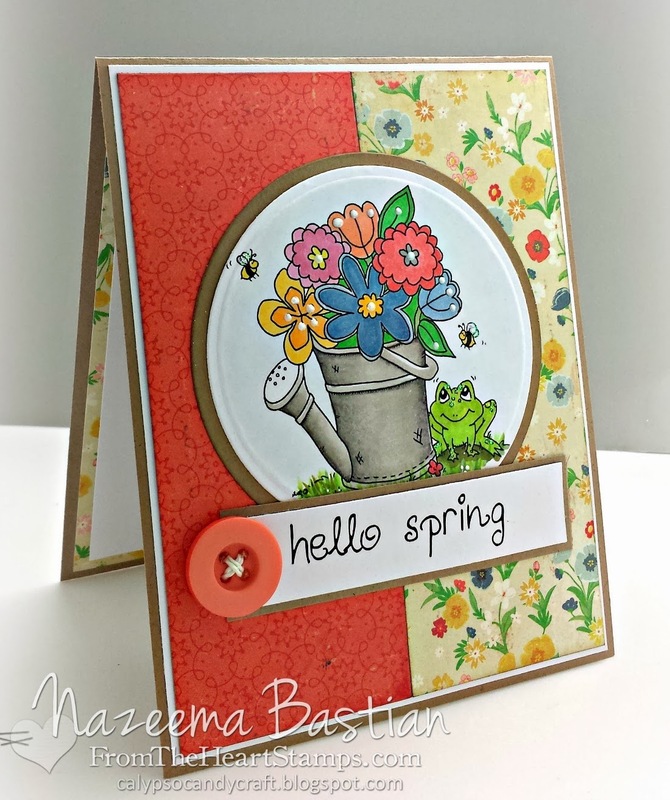 Love, love this watering can and flowers! The frog really bring a smile to ones face and it is a great reminder of spring. Awesome, colors , layout and coloring. Thanks for the wonderful inspiration! So cute, Calypso! 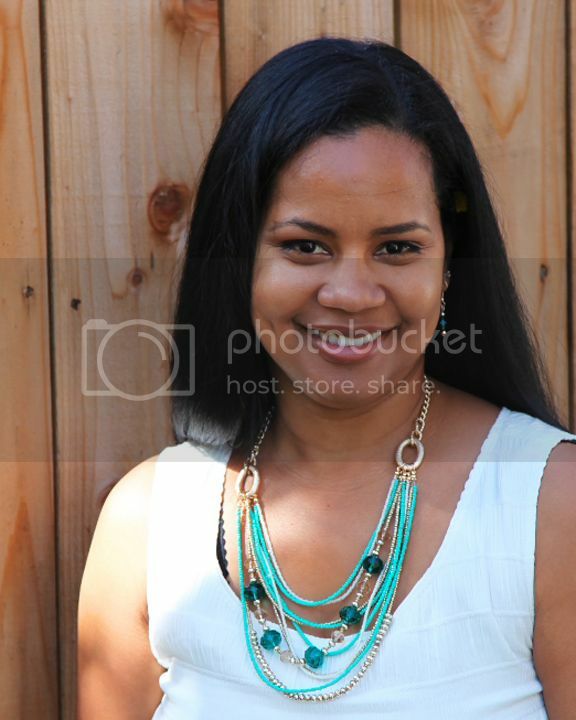 I love the bright colors and the button! Awesome coloring, too! So happy to have you on the FTHS team! Thanks for all you do! !